Nano wand are generic cheap zero point energy wands that are sold by resellers on various online sites. They are sold as is, as they come from the manufacturer. They are designed to be an inexpensive alternative to the more expensive zero point energy wands. 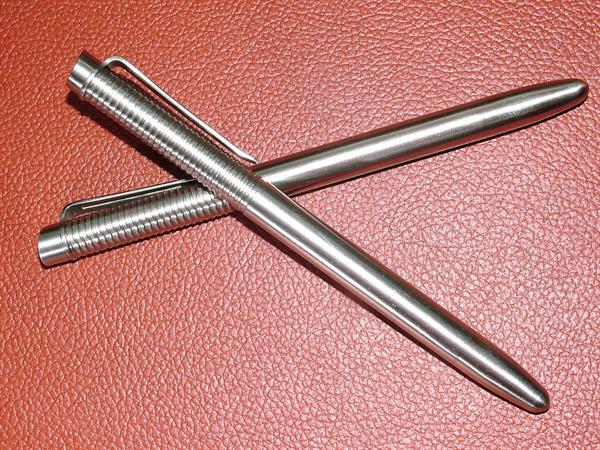 The focus of this review is to compare common parameters between nano wands and other zero point energy wands being sold on the market today. Because nano wands are mass produced in such a cheap fashion with manufacturers who have no equipment or skills to test their effectiveness and resellers do not have that expertise either the performance of nano wands is on the low end of the scale. Some of them have limited function but most do not. They are not a reliable nor an effective tool to do what good quality zero point energy wands are designed to do which is to reduce and relieve pain in addition to helping alleviate other health issues. Just like most of the other brands tested nano wands are quite inconsistent in their effectiveness and performance. They don’t all work the same within their brand and they don’t all work. Most of them are duds or have very narrow ranges of influence and use. If you buy one expecting it to help you with pain, for example, it may or may not work for you. The good thing is most of them are around $15 so you aren’t losing a lot of money. Basically there isn’t any. The manufacturing plants where these nano wands come from have very rudimentary equipment and the operators just do metal lathing, perhaps putting some ingredients into the wand and banging the end cap on. They are then packaged for shipping. They are mass produced with as little effort and technology as possible. Any price is too much for these nano wands despite the fact they are so inexpensive. They are a total waste of money in most instances because they have virtually no use. Some nano wand resellers have a way you can contact them but some do not. You need to be very sure of their return policy if you purchase from them and realize if you have to return it, you will have to pay the shipping costs just like all resellers require it. Most have no expertise in how to use nano wands if they do work. They have the basic information they all have and some misinformation as well. Nano wands are not worth your time or effort to purchase one. You are sure to be disappointed. There is nothing redeeming about their performance or effectiveness to make them worth recommending.